Break out the eggnog, throw a log on the fire and settle in for some real mahjong fun! 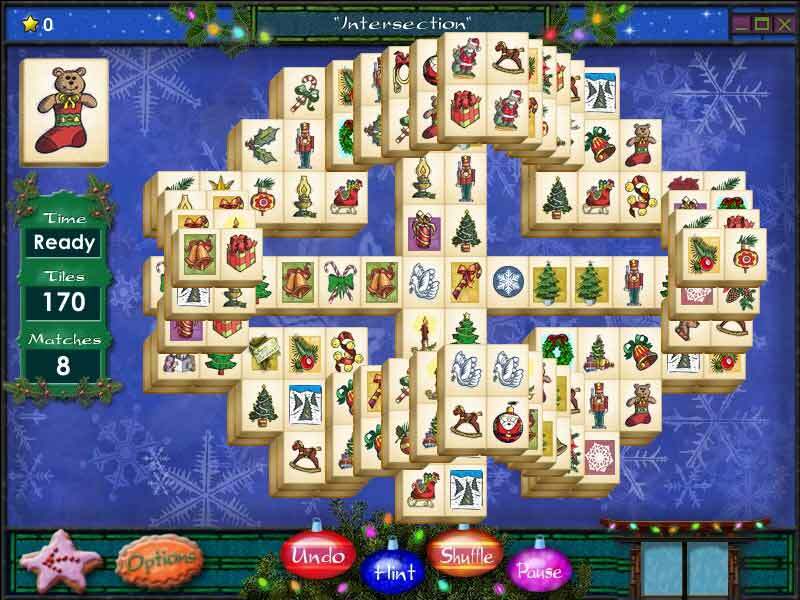 This festive version of Mahjong Towers Eternity will delight even non-mahjong lovers. Choose from 3 play modes. 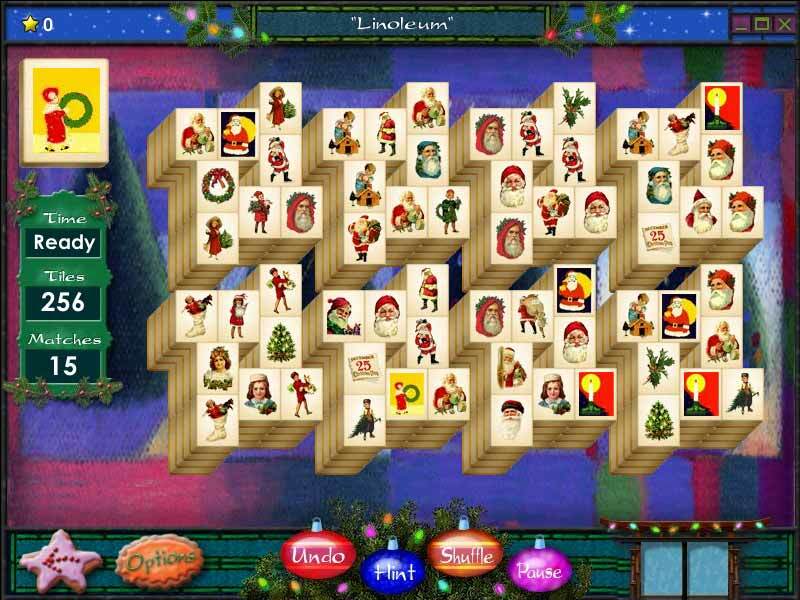 Enjoy the all-new holiday-themed tile sets and backdrops or create your own! Make layouts that can be shared with others. Chat with players using in-game messaging. Find a layout you love? Click on it to get the stats. 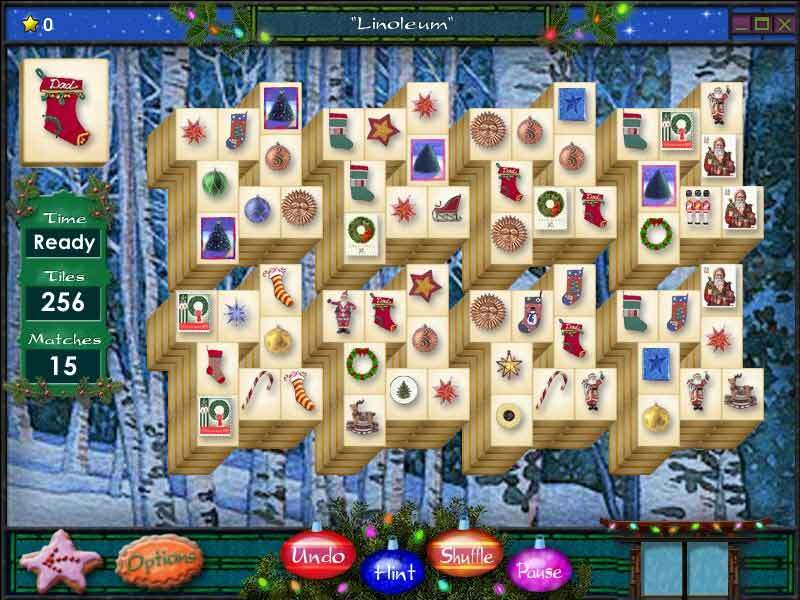 We know that you'll be smitten with Mahjong Holidays 2005!